What they say: "The Cocoa Brown tanning range was launched in November 2012 and has had unprecedented success ever since. Marissa, founder of Cocoa Brown has developed the brand to include a ‘wardrobe of tans’ including eight sister products to suit different types of tanners and non-tanners alike!" 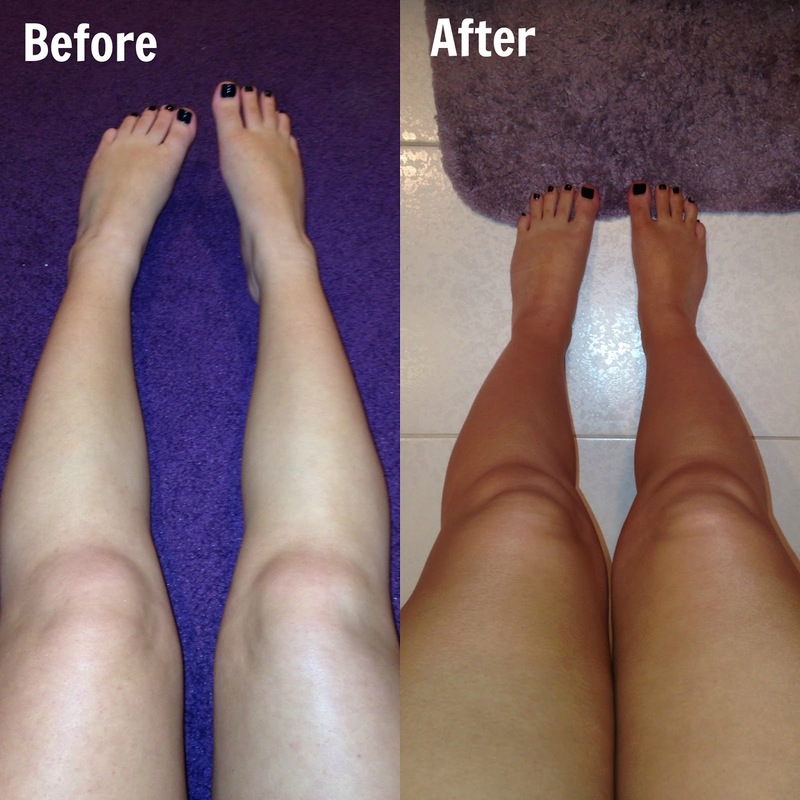 Thoughts: I have to say, this is 100% the absolute best self tanner I’ve ever tried. It dries so quickly; the color is perfect and the scent also very subtle with a slight floral scent to it. I found to have it work the best I did my normal shower routine, shaved and then used the Tough Stuff exfoliator. After I got out of the shower I applied the 1 Hour Tan with the Applicator Mit and sat with it on for an hour. I read that if you wanted a deeper tan to leave it on longer, but I decided to keep it simple and see how the 1-hour did. I waited the hour and showered and used just body wash. I didn’t see much of a tan form at all it just gave me an overall glow. The next night I decided to shower, shave and apply the1-hour tan again. This time I waited and let it sit overnight. And let me tell you, I woke up with such a gorgeous glowing tan like I’ve been to a tropical island for a month. I found the best result was to keep the tan on overnight and wake up and do a quick shower with just body wash. Recommendation: This is an ABSOLUTE MUST HAVE for anyone who is either wanting a nice tan or trying to even out there skin tone. 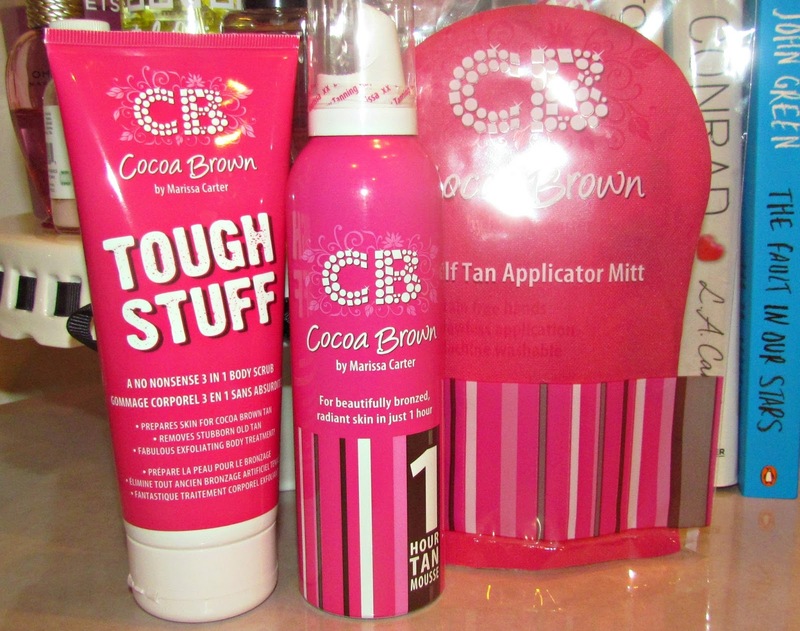 I cannot say enough good things about Cocoa Brown!